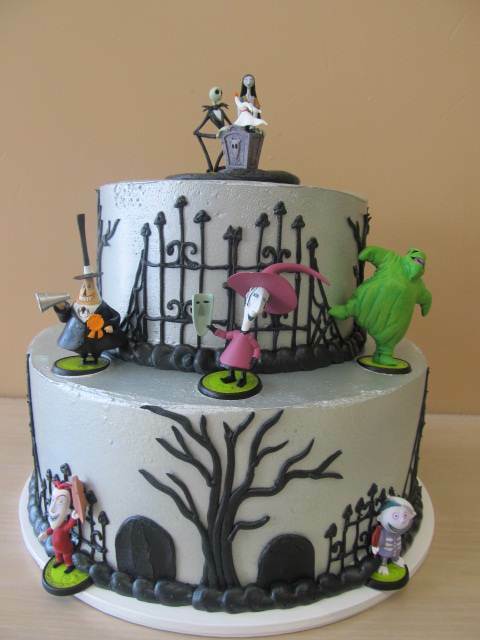 Whatever the occasion, our bakery in either Rancho Cucamonga or Ontario can bake the specialty cake to complement it, sweet or spooky! We specialize in beautiful custom designs, from sophisticated white wedding cakes, to wild and crazy birthday cakes, to uniquely themed special occasion cakes. We offer our cakes in a huge variety of delicious flavors and fillings. Check out our website to see a complete listing, or give us a call to arrange a tasting date. We have been a family-run business serving the Inland Empire community for nearly 50 years! Many of our customers come to us from neighboring cities because of our local reputation for delicious baked goods, individualized service, and reasonable pricing. Check out our website's cake gallery, or pin us on Pinterest!